Yes, I authorize Inman Park Animal Hospital to share my pets photo and story at any time. No, I do not consent to have my pets image and/or story shared. 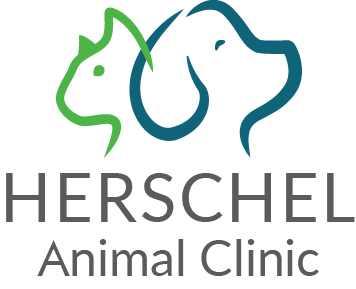 TREATMENT CONSENT: By completing this form, you authorize the veterinarian(s) to examine, diagnose, and treat the below-described pet(s) to the best of their abilities. All in-patients must be current on vaccines and free from parasites. 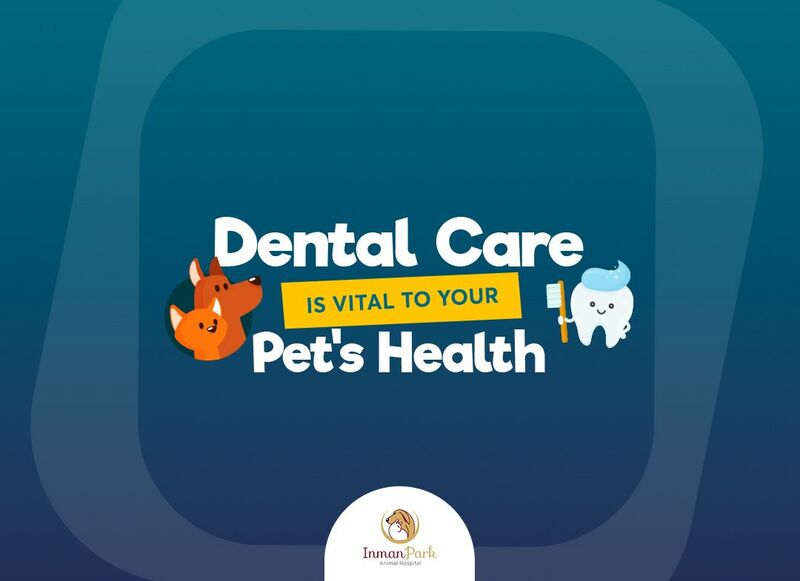 To comply with this policy, certain treatments may be necessary to protect the health and safety of all pets in our care. You assume responsibility for all charges incurred in the care of your pet(s). FINANCIAL POLICY: We accept Visa, Mastercard, Discover and American Express, cash and checks. Full payment is due at the time of service. Clients with payment concerns are asked to speak to a staff member before the exam. We are happy to provide you with a written treatment plan prior to services being rendered. No payment plans are offered.